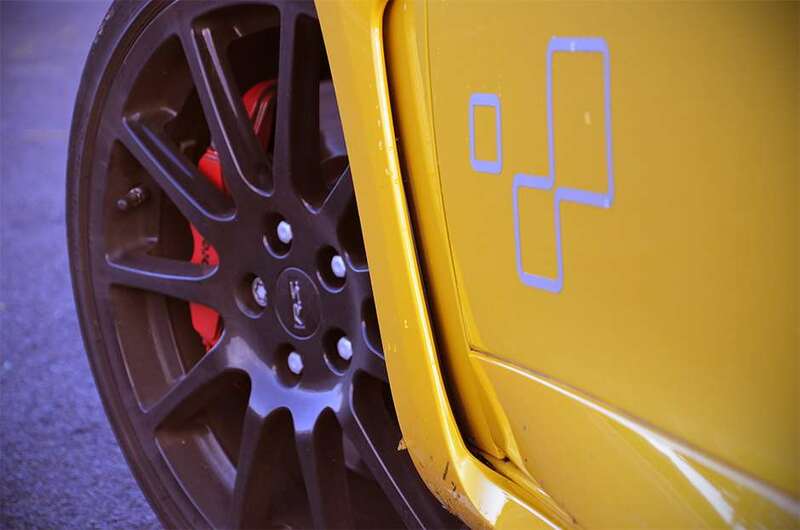 Not that any Monday morning commute can feel too dreary when you wake up to a Liquid Yellow Renault with an RS badge. (Yes, Renault really does call the paint Liquid Yellow and, yes, I’m going to resist the obvious lavatory humour.) You can set the figure-hugging Recaro bucket seat nice and low in the car, and the driving position has a suitably sporty feel – even if the adjustable steering wheel never feels in quite the right place for me, angled forward as it is. A bit ‘classic Mini’, only less extreme. 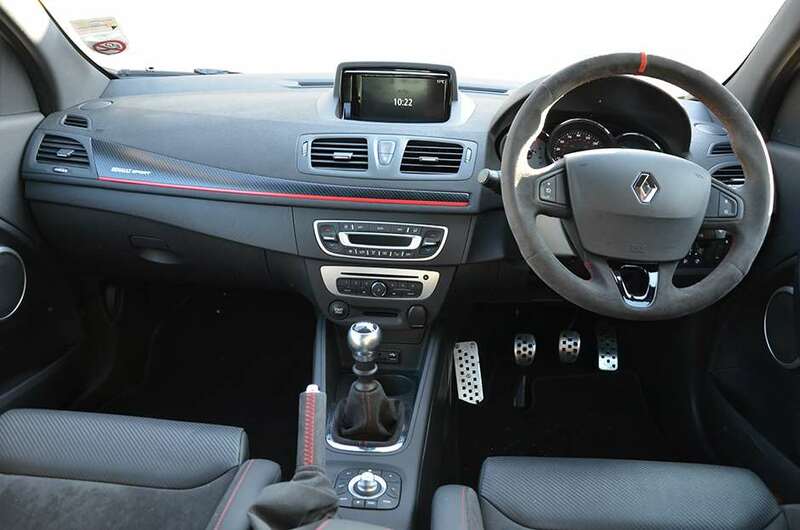 It’s all very tactile with its Alcantara-trimmed steering wheel and handbrake, and the aluminium gearknob. The trimmings lift what would otherwise be a so-so cabin to a space that feels quite exciting to sit in. And there are red seatbelts – eat your heart out, MG Metro. You can forgive that cheap-feeling keycard too, thanks to the fact that going keyless means you don’t have to touch it once it’s tucked into your pocket. You’ll also need to forgive a rather jiggly ride while you’re in town, but that’s to be expected in a hot hatch riding on 19in alloys. 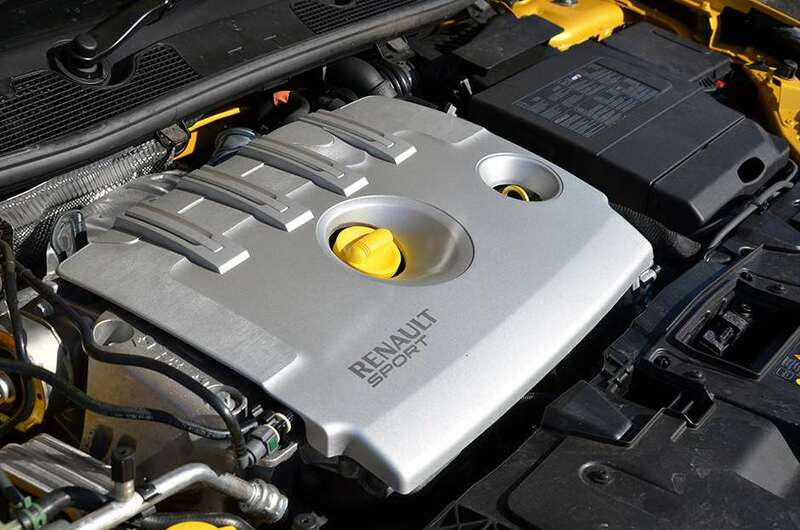 Keep the turbocharged 2.0-litre up near the redline, as the naughty exhaust note from the carbon Akrapovic exhaust will encourage you to do, and the Renault has real energy. Responsive and urgent, you can’t help but fill your boots with that instant throttle response. You might not always enjoy shifting around the 6-speed gearbox, though. 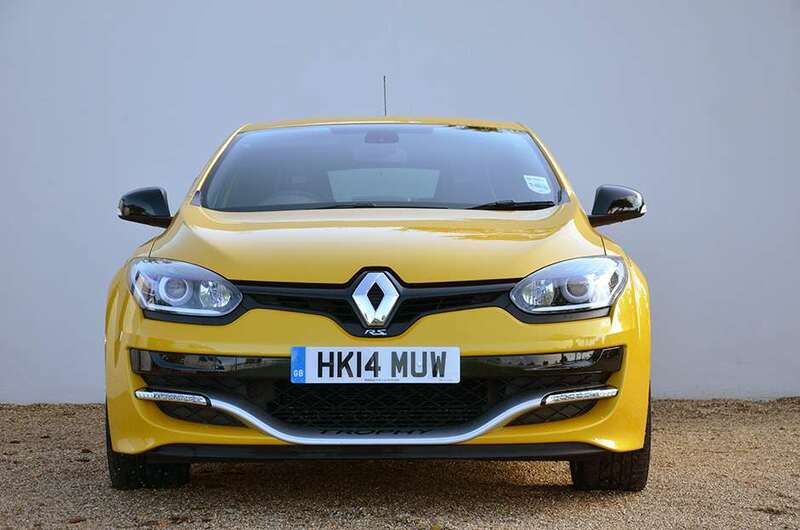 The action itself is a bit rubbery, but at least it provides the interaction of three pedals and a stick – something that has gone from the current Clio RS, and could just as likely disappear from the next quick Megane. In the dry, the car has huge reserves of grip and traction, with a tendency to push on into safe understeer if you jump on the throttle too early on the way out of a corner. Torque tugs at the steering, too. And in the wet? You can break traction quite easily, even in third gear. Then the traction control intervenes, and you get a pop from the exhaust as you come out of the throttle. It’s a bundle of energy and noise, like a Tasmanian Devil with wheels. Was your commute this much fun today? 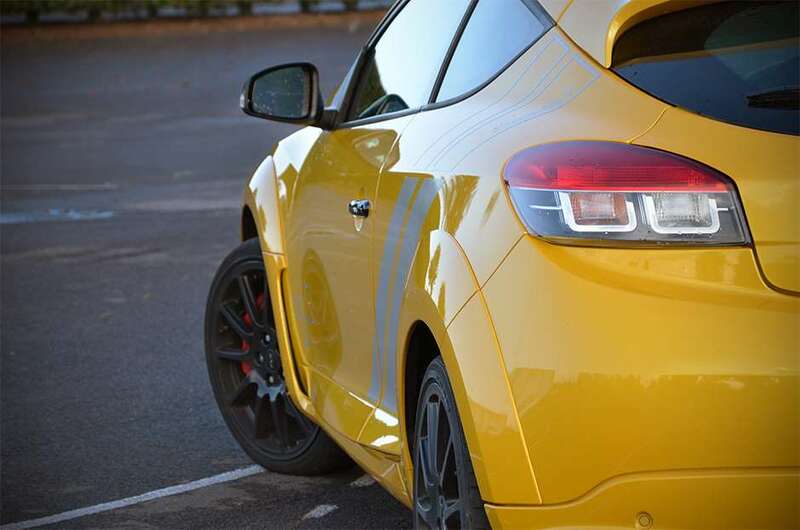 There was no rest for the Renaultsport Megane 275 Trophy during its recent stint with GRR. See Nic Minassian’s ‘racer’s review’ on our Hillclimb Roadtest video here, and pitted against seven other hot hatches in our old versus new mega test.